Located in Seventh Avenue District where almost $10M is being invested. Seventh Ave District is the growth area of historic Main Street Hendersonville and is quickly becoming the destination for pizza and beer lovers. Within walking distance are Triskelion Brewing, Appalachian Brewing, Guidon Brewing and Marco's Pizza, Amazing Pizza and Two-Guys Pizza & Ribs The retail/office/medical business on 7th Ave are anchored by LOWE'S and Zap-Zap Tax, All Saints Animal Hosp. 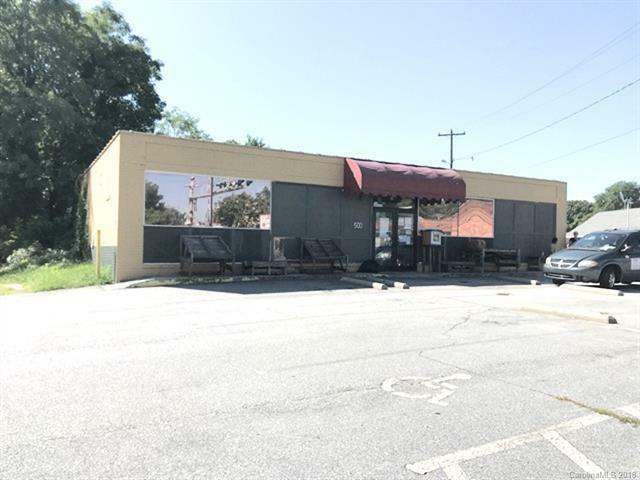 Rare opportunity to own a two corner property with Boxcar Street on the west side and Barker St on the east side Prior uses included a restaurant: most equipment in place.